All living organisms are part of some ecosystem, which consists of the living organisms and non-living features of a particular location. Both the biotic, or living, aspects of an environment, as well as the abiotic, or non-living, aspects can have a profound effect on the lives of the organisms belonging to that ecosystem. The cheetah is a feline belonging to the genus Acinonyx. 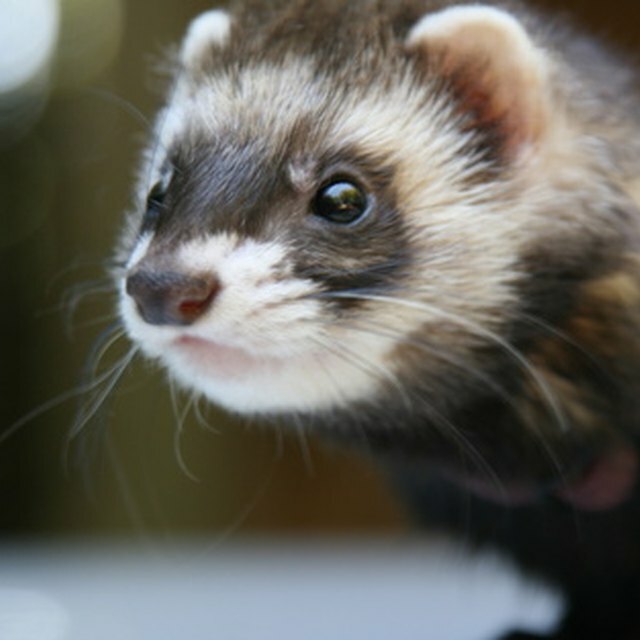 It has a characteristic look, with a small head, lean body, long tail and its spotted fur. Cheetahs have the distinction of being the fastest living land animals and are able to achieve speeds of up to about 75 miles per hour over short distances. They are carnivores and generally hunt prey by stalking it and then engaging in a short but intense chase, obviously aided by their superior running abilities. 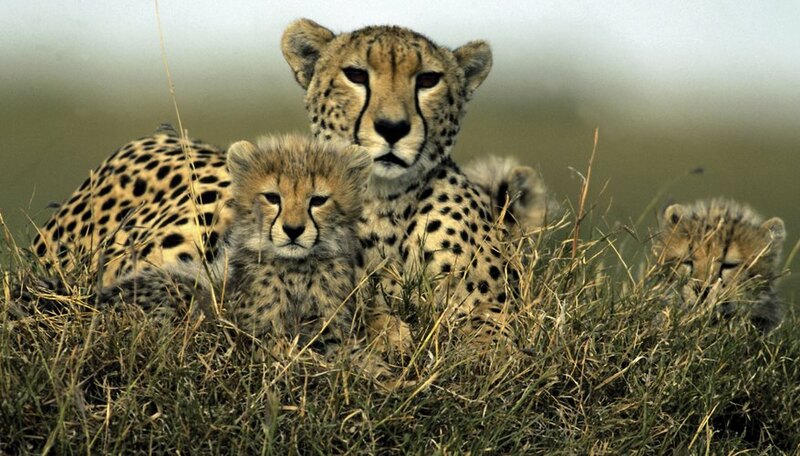 The cheetah is found throughout Africa, and in especially high densities in the southern half of the continent. Some cheetah populations can also be found in areas of southwestern Asia. Because of its relatively wide range, the cheetah lives in a variety of environments. Cheetahs can be found in savannah environments, prairies and grasslands. Because of their hunting needs and strategy and the fact that they can claim territories of many square kilometers, cheetahs prefer to live in open environments. Biotic factors are the living aspects of the ecosystem in which an organism lives and is a part of. Plants, which are the primary producers in an ecosystem, are a biotic factor. The predators, or prey, of a given organism also are biotic factors. Biotic factors also include decomposers, which degrade plant and animal matter, as well as pathogenic organisms. The abiotic factors of an ecosystem are the non-living aspects that define its characteristics, such as temperature, light level, humidity, water access, physical features or chemical composition. The biotic factors in a cheetah's environment include the prey it typically hunts. Some common prey for cheetahs include Thomson's gazelle, Grant's gazelle, impalas, hares, wildebeest and zebra calves or adults. But the cheetah is often challenged and its prey stolen by other predator species, including hyenas and lions, which are also biotic factors in a cheetah's environment. Other biotic factors include the plant and animal species that its prey feeds on, the bacterial and fungal species that function as decomposers in the ecosystem, and any bacterial species that affect the cheetah's state of health. Emma Francesca has a Bachelor of Science in biology and has been involved in tutoring students and writing educational materials throughout her college career. She is also a working artist with over a decade of experience with numerous art materials and techniques. She has been writing online professionally since 2011. Francesca, Emma. "Biotic Factors for a Cheetah." Sciencing, https://sciencing.com/biotic-factors-cheetah-10041042.html. 24 April 2017.